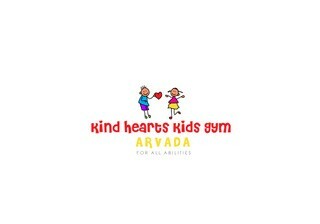 Kind Hearts Kids Gym - Get Involved. Make Friends. Enjoy Motherhood. A MOD Moms Business. Come “Play Your Way” at our children’s activity center. Our environment fosters child led play so children can choose how they learn. Bounce, swing, zip and pretend the day away. We provide a welcoming and sensory rich place for children of all abilities to play, grow, and learn together. No monthly memberships required. Admission is $11 per child with no time limit. Ages 1-12.